Your expensive stone floors are not something that can be changed easily, so, it is important that we take good care of our floors and get them buffed and polished regularly. we reveal floor polishing cost in Delhi and NCR so that you can take an informed decision when you decide to get your floors renovated. Everyday cleaning and maintenance is important, but definitely not enough. Even with impeccable maintenance, stone or mosaic floor retain stains & scratches which can cause permanent damage if left unchecked. 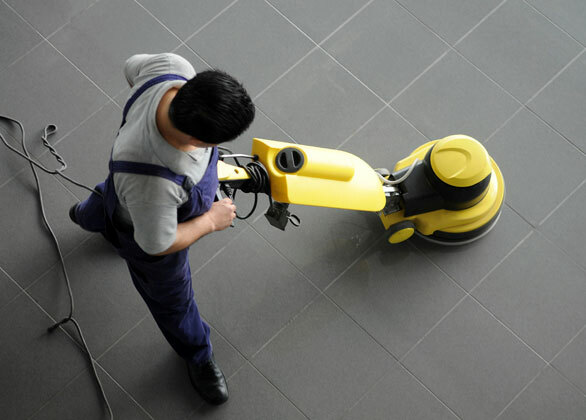 To prevent this from occurring, it is essential that we get our floors cleaned and buffed regularly and also get floor grinding and polishing done professionally.